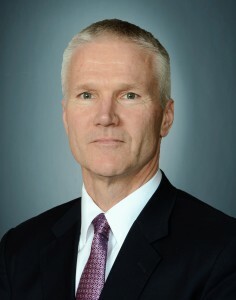 Mr. O’Brien is President and Chief Investment Officer of Stanton. Mr. O’Brien has extensive global investment experience encompassing over 25 years of involvement in the Canadian, U.S. and international markets. His career includes 15 years in New York, first in mergers and acquisitions and capital markets at Lehman Brothers and Merrill Lynch, and then in private equity management, followed by management of portfolios invested in Canadian and global securities. Mr. O’Brien is a graduate of Dartmouth College (MBA) and Middlebury College (BA in Physics and Economics). Ms. Poirier is Senior Vice President – Chief Financial Officer and Treasurer of Stanton. 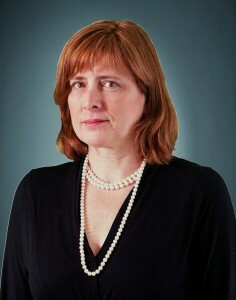 Ms. Poirier is an attorney with over 20 years of legal and investment management experience principally in New York where she handled corporate securities and investment fund related matters at the Wall Street law firm of Schulte, Roth and Zabel and subsequently at Stanton Capital Corporation. Ms. Poirier is a graduate of the University of Montréal (LL.B.) and Columbia University (Masters International and Public Affairs).